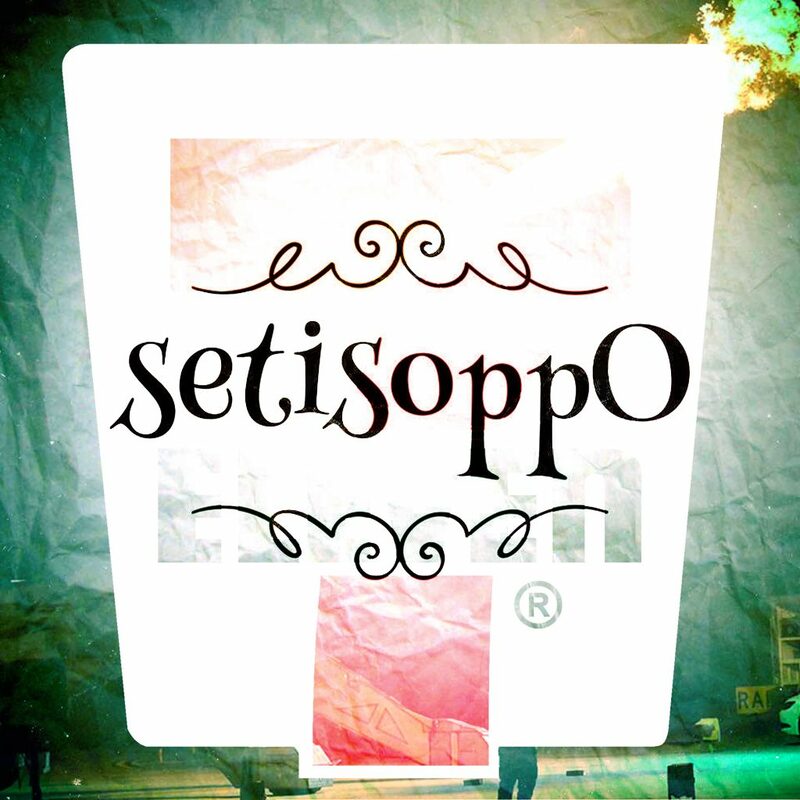 What’s the opposite of a new episode of setisoppO, the podcast of opposites? Who knows? But we did come to a conclusion about the opposite of 7-Eleven, the opposite of Robosaurus, and the opposite of April Fool’s Day. If you don’t know Robosaurus, do a search, you won’t be disappointed. (Aside, you will be disappointed). So, are we right, or are we the opposite of right? Join in the fun, tweet us, Facebook us, leave us a message below, or just play the game at home with your friends. But more than anything, please share the show, because it really helps spread the word.